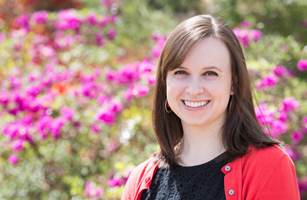 As student & member engagement specialist, Lauren works closely with students and young professionals on a number of VSCPA initiatives, including the VSCPA Educational Foundation scholarship program and the Leaders' Institute. Prior to joining the VSCPA, Lauren worked for an association management company in McLean, where she helped clients with members working in fields such as law, health and environmental design. She lives in the West End of Richmond with her husband, Anthony, and cat, Gizmo. Going to the movies, reading by the pool or dreaming of future travels.